Let me tell you a little secret…I’m a sucker for a good & simple guacamole recipe. I could snack on salsa and guacamole all day long. Seriously, it’s my favorite snack. 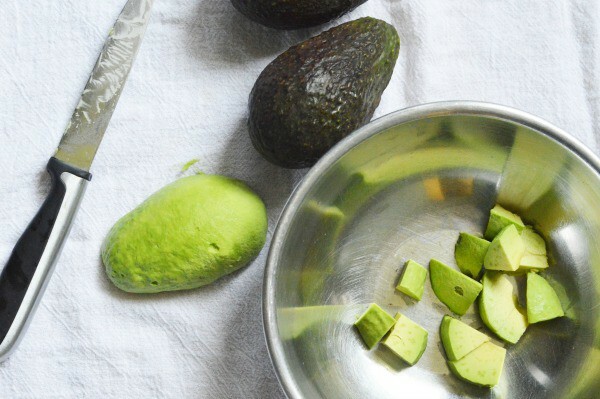 I probably make guacamole about twenty different ways but today I’m going to share my absolutely favorite guacamole recipe with you. 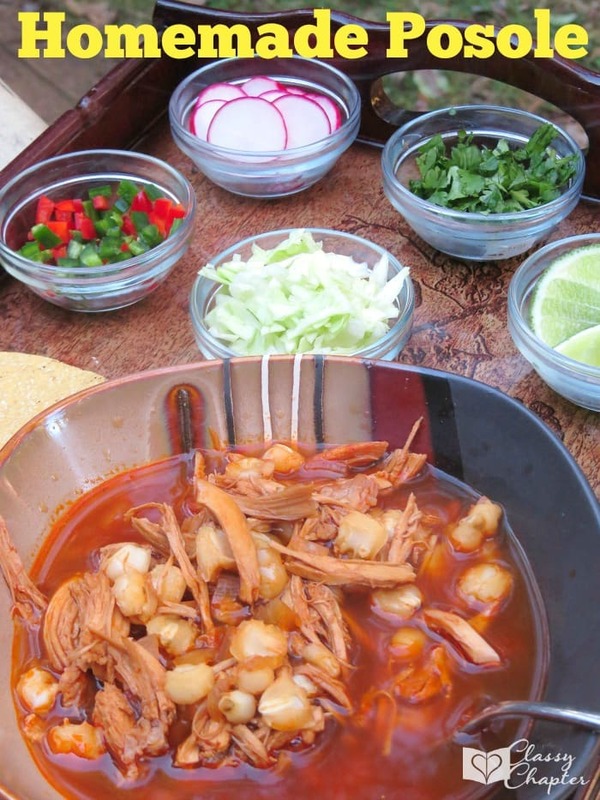 This is the recipe that friends and family rave about. 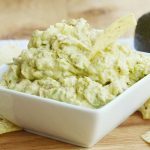 This is the guacamole dip that’s always the first thing gone at family parties. Peel your avocados and remove the pit. Slice into large chunks and place in a large bowl. 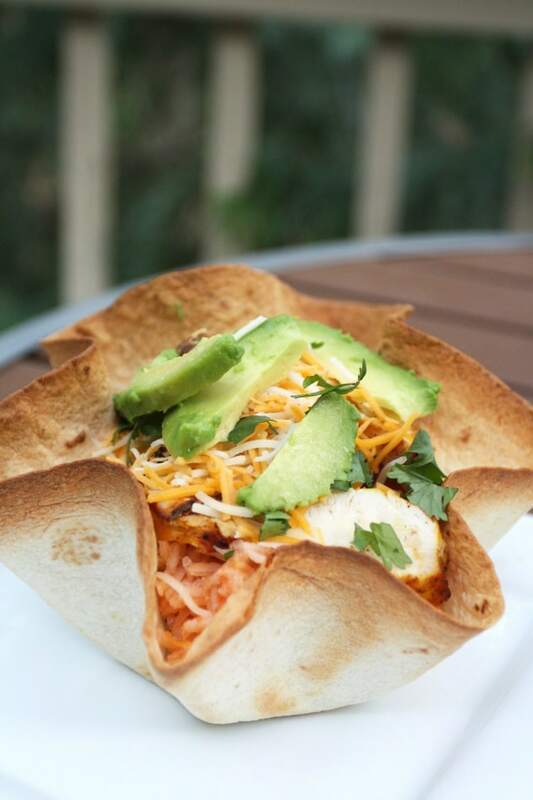 Remove your cream cheese from its wrapper and place it in a food processor along with a few pieces of your avocado. Blend until there are no chunks. Using a potato smasher or whatever utensil is similar, chop and smash your avocado until it’s thick and chunky but doesn’t have any large avocado chunks left. 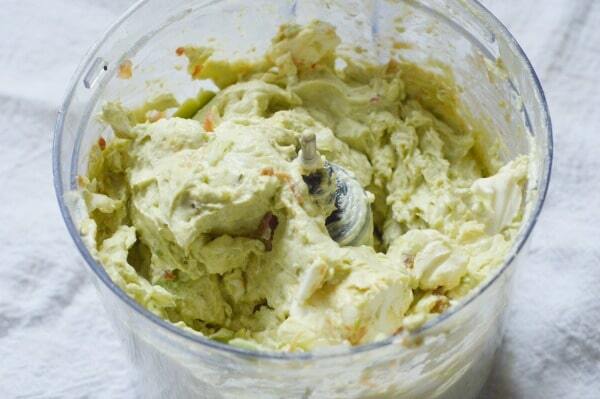 Combine your cream cheese mixture and the avocado. Mix well. Add your lime juice and salsa/hot sauce to the mixture and stir thoroughly. Lastly, add your salt and pepper, stirring in between each time you add it, until it reaches the desired taste. Peel your avocadoes and remove the pit. Slice into large chunks and place in a large bowl. 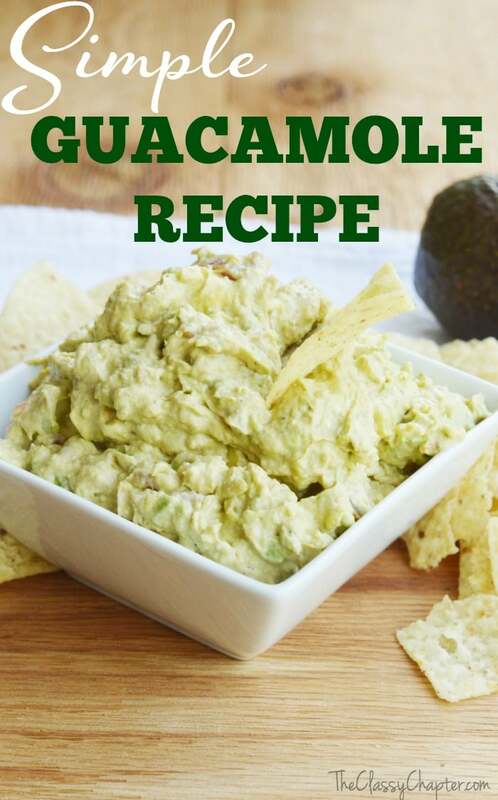 Do you have a favorite guacamole recipe? I’d love to hear about it in the comments! If you enjoyed this post, make sure to check out some of my other popular posts.